Race for the Cure October 11 | Joe Hayden Real Estate Team - Your Real Estate Experts! October is breast cancer awareness month, and the Race for the Cure is one of the best ways to get involved. 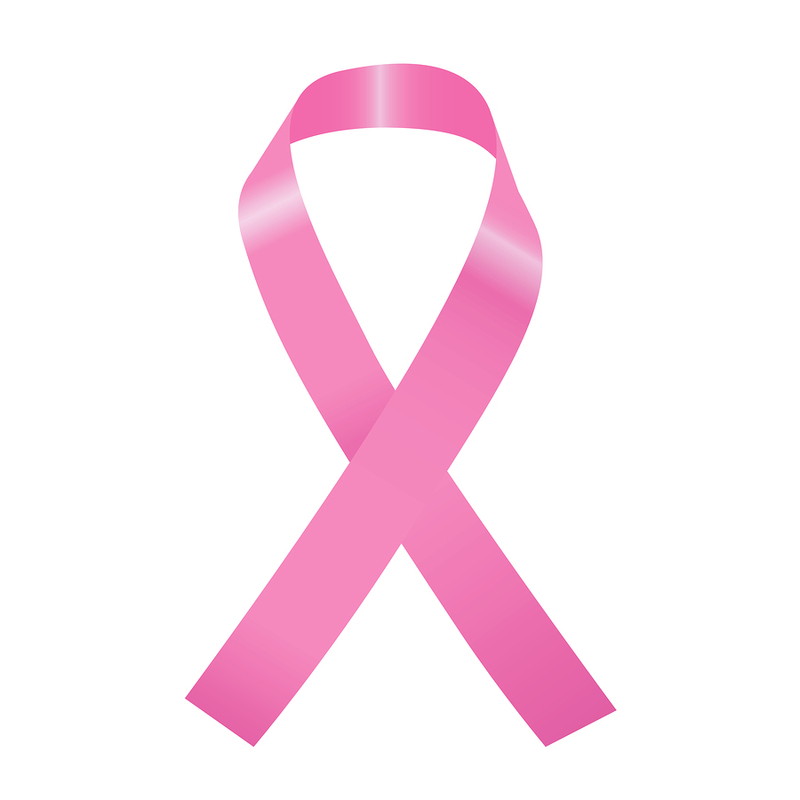 Sponsored by the Susan G. Komen foundation, the Race takes place from 9 am to 11 am on October 11. This year’s event will begin at Louisville Slugger Field and take you down the scenic River Road. Louisville’s Slugger Field is close to Louisville’s 2nd Street neighborhood, a small community just blocks from the busy downtown area. From the tall, glittering buildings of the city, you’ll find yourself inside a quiet, shaded neighborhood that still bears the strong stamp of the past. The 2nd Street houses were built 120 years ago in ornate Richarsonian, Italianate and Victorian architectural styles. This pretty street is right in the heart of Old Louisville. Many of the homes were built in the 1880s and 1890s, a period of growth for Louisville. Because of the Great Southern Exposition, held in 1883, some of Louisville’s wealthiest citizens came to live in this community. Go to Louisville Slugger Field on October 11 to participate in this year’s Race for the Cure event. The theme is “together for cures,” inspired by the recent bridge project. Before the race begins, enjoy the outdoor café offerings and the fun Parade of Pink. The 5K course will take you down beautiful River Road, along the banks of the Ohio. The Race for the Cure series of the world's largest breast cancer event, and it raises more money than any other breast cancer event. You don't have to run if you don't want to. Participants are invited to walk if they'd rather. And if you don't want to do either, feel free to hang out by the finish line and cheer on the runners as they come in. Adults cost $30 to enter the race. Kids 18 and under are $15. Online registration is open until October 10 at 5pm. On-site registration begins before the race. There's more to this event than the race. The survivor breakfast starts at 6:45 am. You can also get pre-race snacks and coffee at Thorntons on Main Street. The Kid's Fun Zone opens at 7am as well. Here, kids will have a carousel playground area to entertain themselves with. Join the jazzercise on Main Street at 8:15 am. Go to center field for the post-race expo at 9:15. The grand slam celebration, which will feature awards and prizes, begins at 10:15 am.